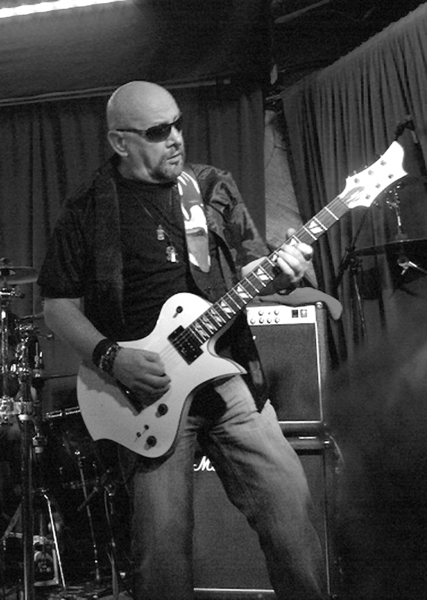 Guitar solo from Have I Left The Gas On? Electric guitarist, playing from the age of 14. 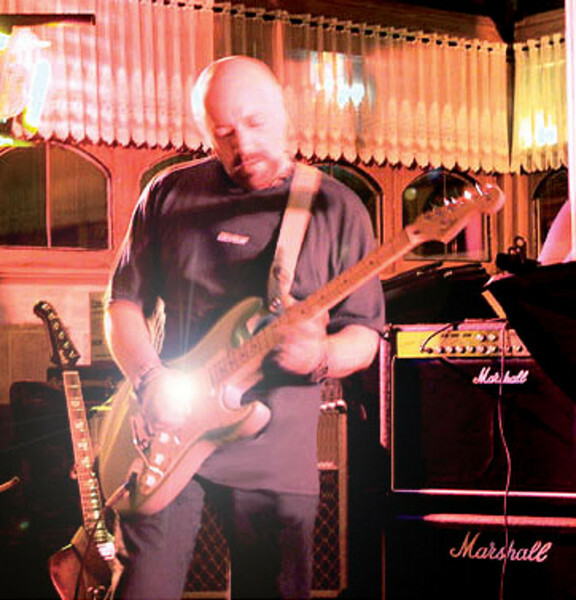 Began with influences from US blues and British blues scene players. 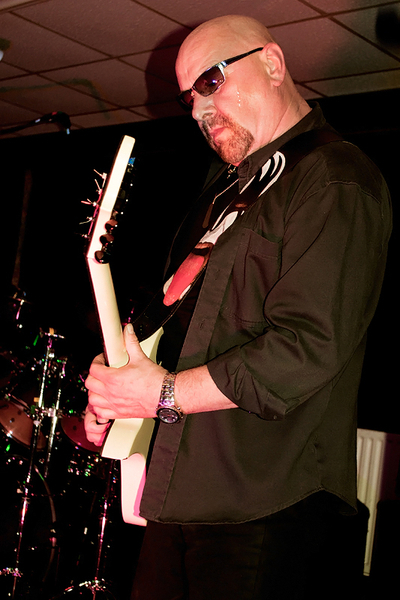 Played in various blues, soul and prog rock bands, then co-formed Fusion Orchestra, turning professional and touring with the band for around five years. Signed to EMI, making one album (Skeleton In Armour) at Abbey Road, re-released by EMI for digital download (Amazon/Play/iTunes, etc and the original vinyl still available on eBay!). Also available from Spotify, but don't confuse us with the Crimean band using the same name! 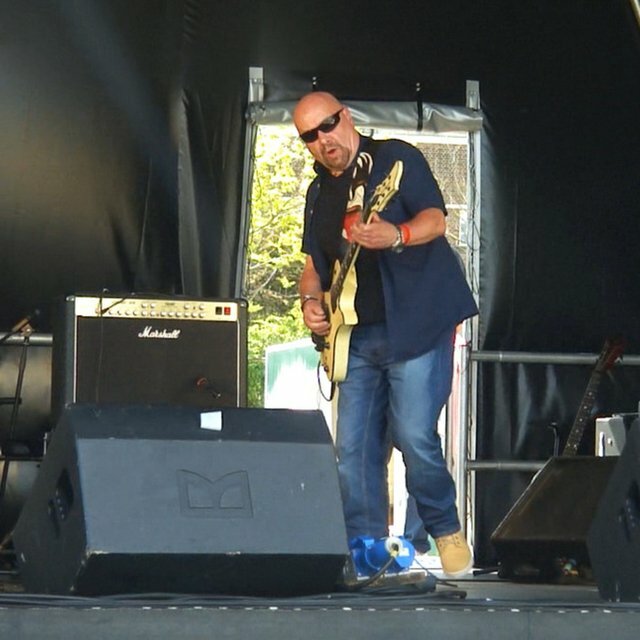 In the 2000s, played guitar with Voodoo Highway then Spinedance – playing with some excellent musicians and best described as performing a mix of bluesy/funky/rocky material. 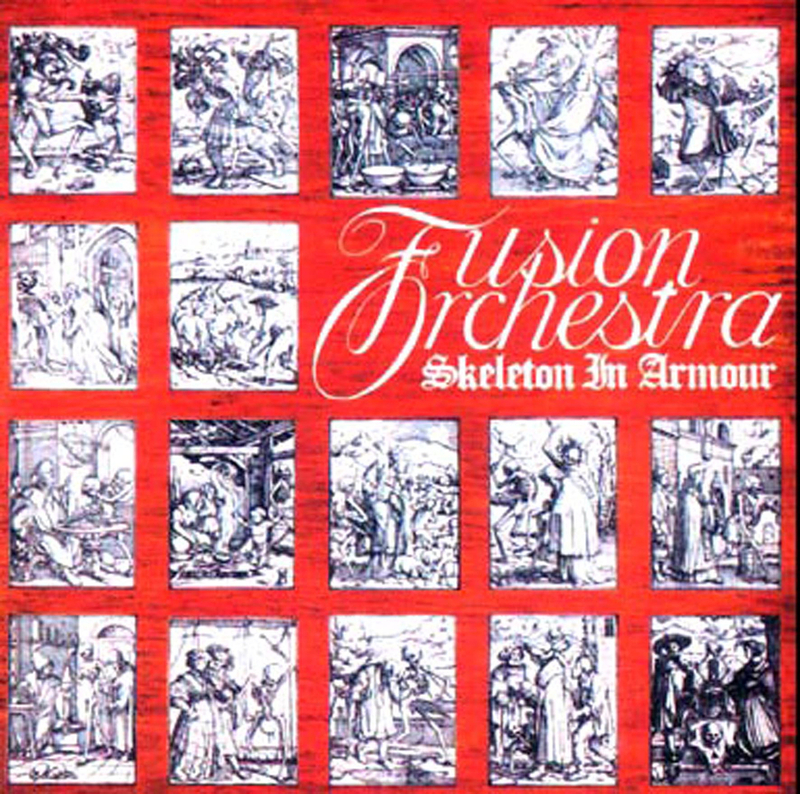 Formed Fusion Orchestra 2 in 2007 with keyboardist Ben Bell to play music from the album Skeleton in Armour and new material in the same vein. Recorded Casting Shadows with FO2, which was released in 2013. A collectors' edition with bonus tracks will be issued soon. 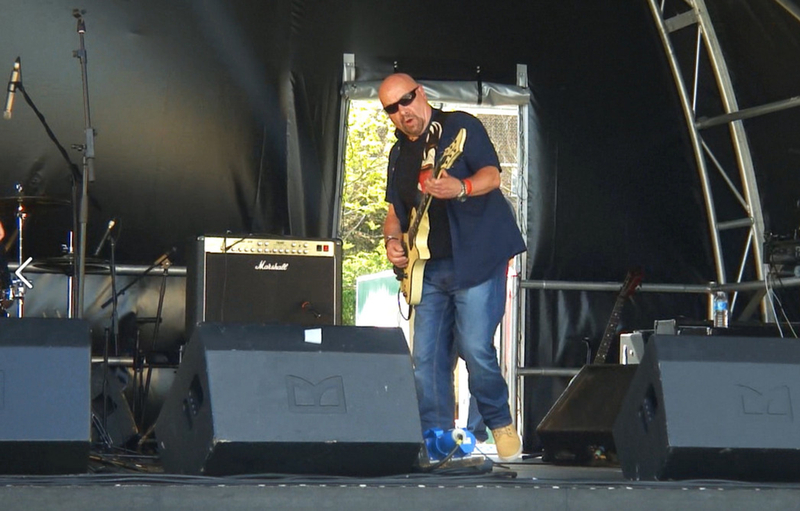 FO2 is not active at the moment, pending my move to the West Country in 2019, where I expect to form another band, But I'd never say never to another FO2 performance. Also, as a huge Santana fan, would love to play with some musicans into Latin/Jazz/Rock, but only if we rehearse during the day. Happy to gig at night, but rehearsals only before 6pm. 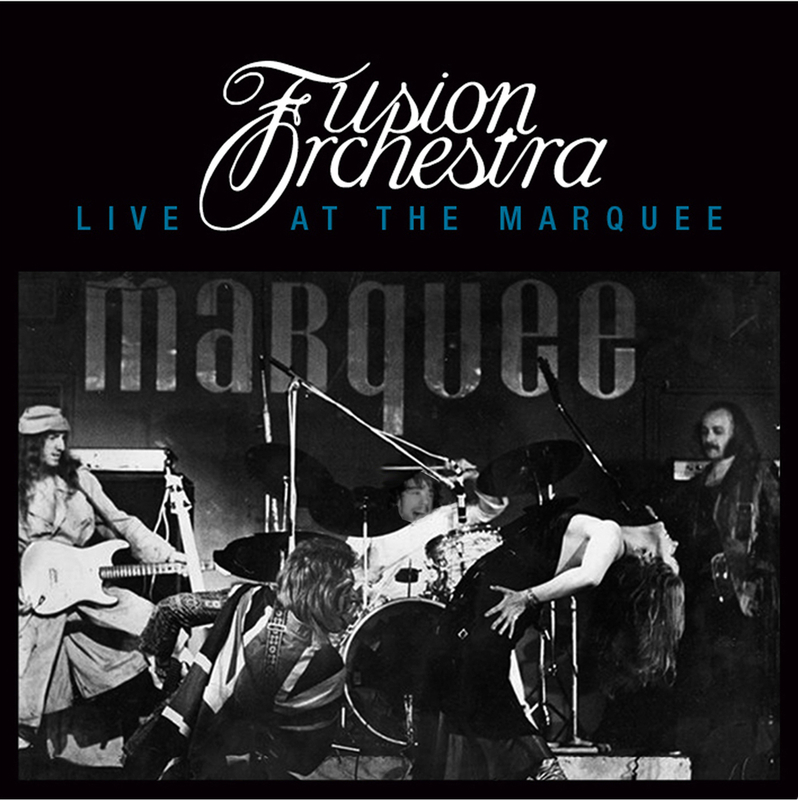 Fusion Orchestra 2 is the second incarnation of Fusion Orchestra – a previously signed and recorded band with album and single on the EMI label and a huge following in the 1970s. 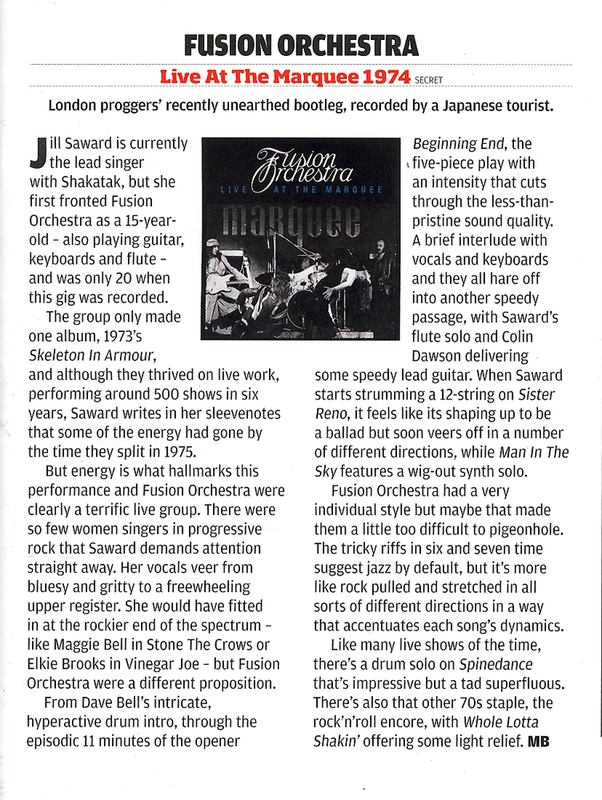 A new official bootleg release issued in March, received a good review in July 2018, in Prog Magazine, which is posted as a picture. Current Guitars: Gibson Firebird V, Fender Texas Special Fat Strat, Fender Fat Telecaster, Fernandes Ravelle Elite Sustainer, B C Rich Mockingbird ST, JJ 12-string electro-acoustic. Tanglewood Electro-Acoustic, Lap-Steel. Amps: Marshall TSL 602 Valve Combo and Vox AC30 (Tweed) given to me by Bryan Adams (yes - THE Bryan Adams), plus one 2x12 Marshall and one Vox 2x12 extension cabinets. Cry Baby wah-wah, plus various stomp boxes. 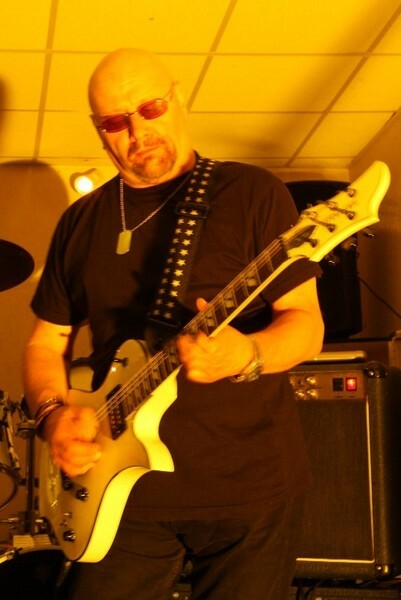 Guitars that slipped through my fingers: Gibson Firebird III non-reverse (used on Skeleton In Armour album); Fender Mustang; Gibson Flying V, among others. A five-minute mix of Fusion Orchestra 2 playing new material and original material from Skeleton in Armour.